West Link services provide wonderful cleaning services Sydney and its suburbs which includes after party cleaning service Sydney as well. In this modern era no event is celebrated without partying, so people enjoy and have fun all day and all night long. But here comes the difficult part. When the party is over and everybody left for their destinations, your house or party lounge becomes a huge pile of garbage full of mess and stuff scattered here and there. And no doubt that after having so much fun over the night, you are so tired that cleaning the place very next morning seems like the toughest job ever. Well, you don’t need to worry anymore at all. Because, with our well-trained cleaners and our load of experience in cleaning field, we are ready to help you clean up effortlessly as we are just one call away from you. We provide an affordable package for after party cleaning service Sydney. 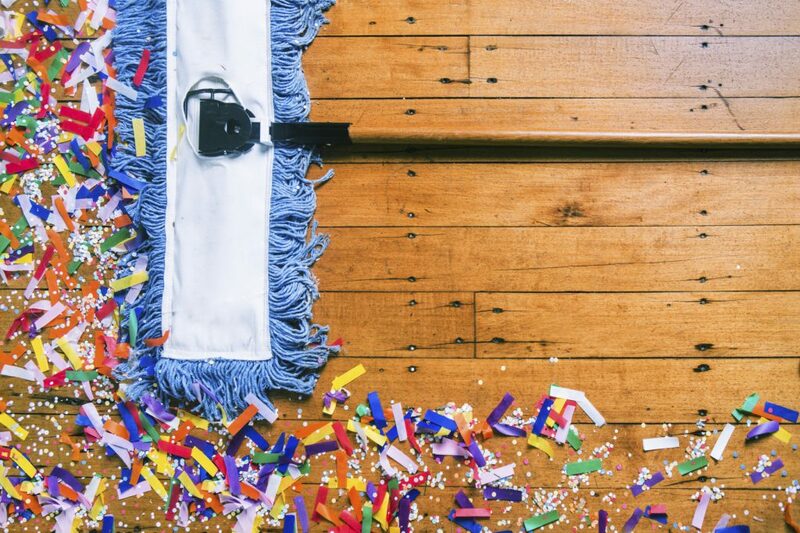 With our wonderful cleaning services Sydney region, you will enjoy partying without worrying about the after party mess clean up. Instantly book West Link Services after party cleaning service by just calling us at +61 416 187 900 and you can relax. With our professional cleaners, we will provide our cleaning services at a time of your convenience. Moreover, we are open 24/7 including weekends, as, we are here to help and make your life easier. We will clean up your place as soon as possible with super speed because we value your time and comfort. We are expert, reliable and committed to providing high standard services at your doorstep. You can also get a quote from us anytime by simply calling us and we will give you a competitive price considering your budget.